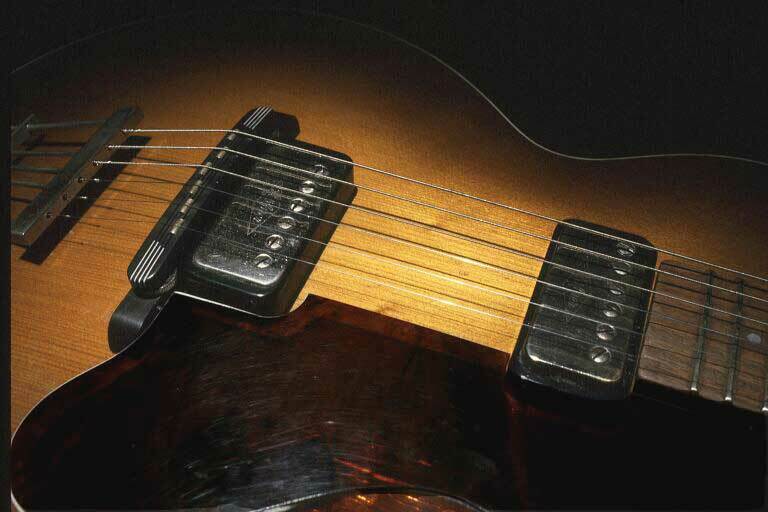 Introduced in 1954 the Hofner Club was soon to be a favorite among all the young guys aiming for the European rock scene at that time. 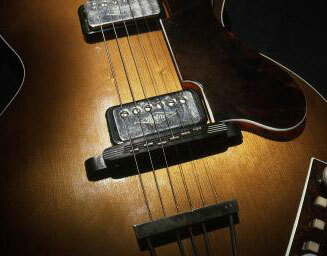 With it´s light weight and hollow body, but similar in shape and size to a Gibson Les Paul, the Hofner Club became the perfect and affordable substitute, when American guitars simply where out of reach. 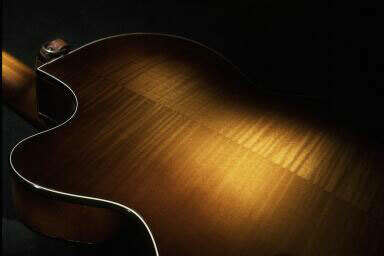 Icons like John Lennon, Paul McCartney and George Harrison of the Beatles, Dave Gilmore of Pink Floyd, Riche Blackmore of Deep Purple and many others played Hofner Clubs in there early years. So did Little Gerhard from Sweden, who was crowned "Scandinavian King of Rock" at Jordal Amphitheater in Norway back in 1958. 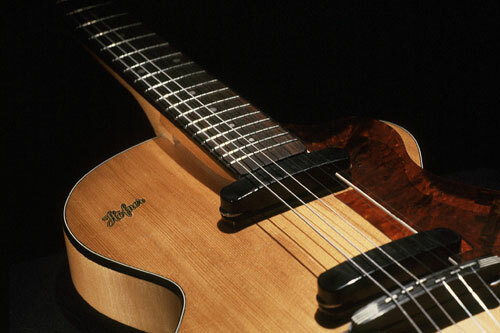 German instrument maker Hofner had started to produce electrical guitars, mainly wide bodied archtops, in their factory in Bubenreuth back in the early fifties. 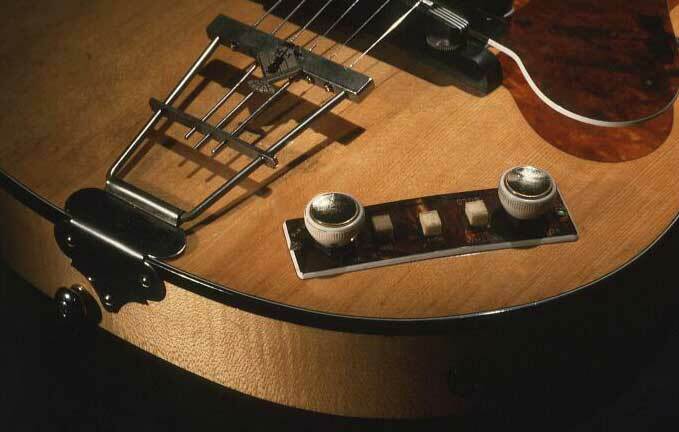 In the aftermath of the second world war, when the German economy was ruined and salaries low, instruments made by Hofner´s highly skilled craftsmen could be sold at incredibly low prices, compared to American equivalents. 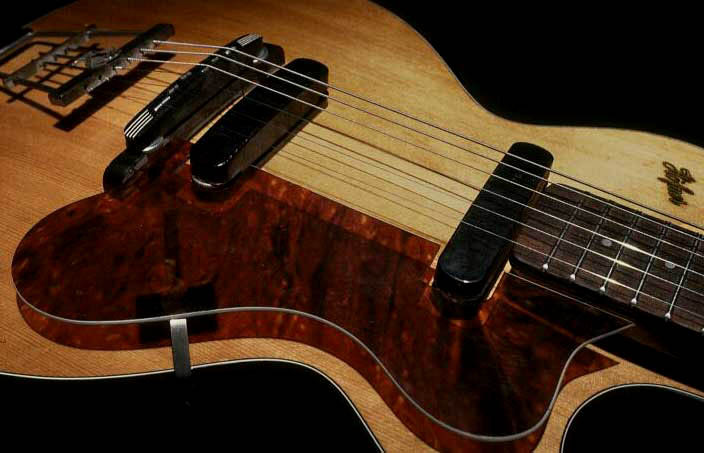 Help us to interpret the whims of the Hofner factory. Register your Club on Steve Russell's eminent site.